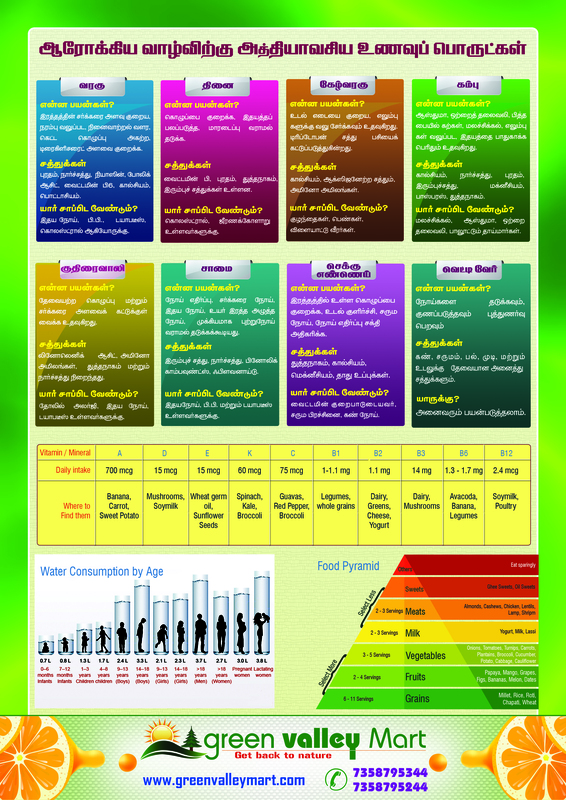 Address: 50, Sadhasivam Nagar 1st Main Road, Madipakkam, Chennai-600091. 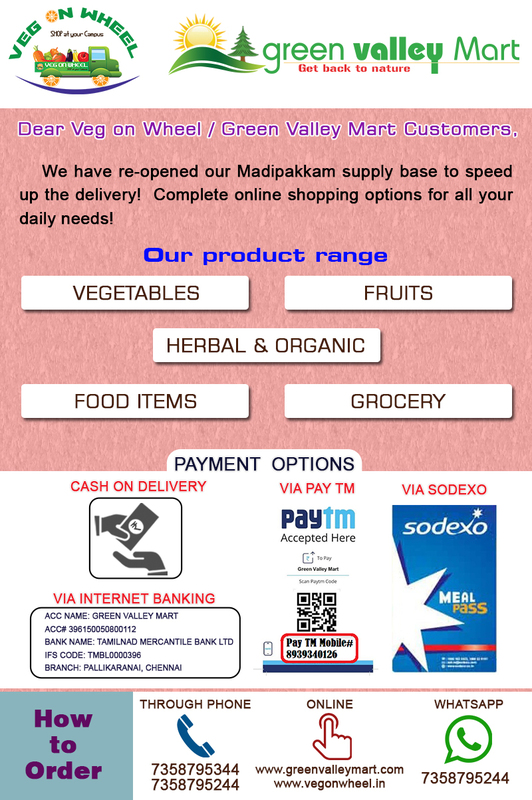 What we Deal: Fruits, Veggies, Patanjali, Groceries Etc (Only Online shopping website). We will deliver to customers door step! 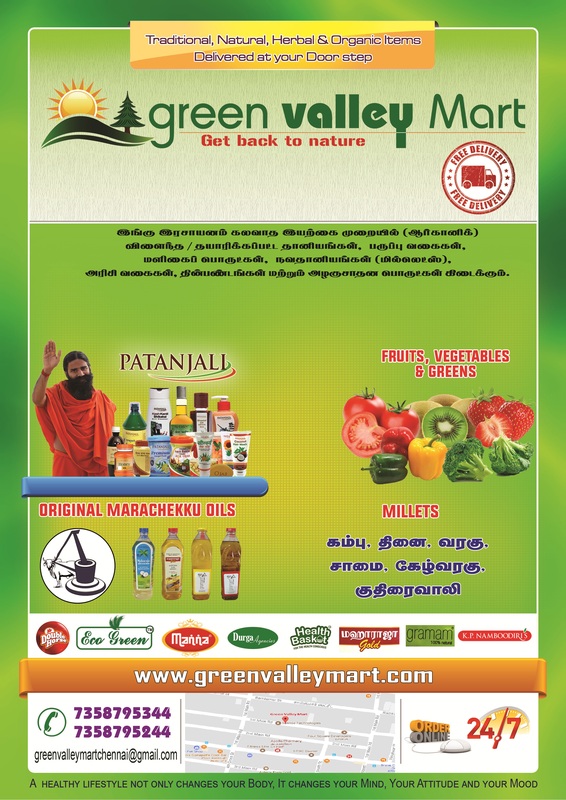 How to Order: Online Website, Whats app or Phone order.